The original X4 is the car you can thank/blame for the recent flurry of couped SUVs. Without it, we probably wouldn’t have the Range Rover Velar, Porsche Macan or Mercedes GLC Coupe. Only four years have passed since the first X4 went on sale and surprised pretty much everyone at BMW by surpassing all sales expectations. 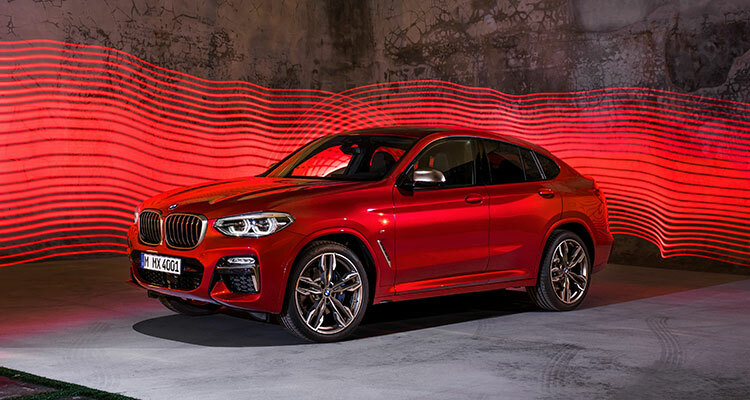 Under the bonnet of the shrunken X6, you’ll find one of two new M Performance engines: the six-pot M40i and M40d, which gift the X4 sub-five-second 0-62mph sprints (4.8s and 4.9s respectively), while elevating top speed to 155mph. Other options include the 20d (8.0s) and 30d (5.8s). These are the same engines offered in the X3 but the chassis has been tuned differently for a stiffer setup and a grippier feel. Top Gear reports that steering is ‘quite heavy’ and ‘wants for feedback’, resulting in an overall experience that is ‘rather dull’. Auto Express liked it more, describing it as ‘arguably the best compromise between ride and handling of any mid-size SUV on sale’. What Car? was impressed too, saying that the X4 ‘handles remarkably well for such a tall car, turning into corners swiftly and suffering from little body lean’. 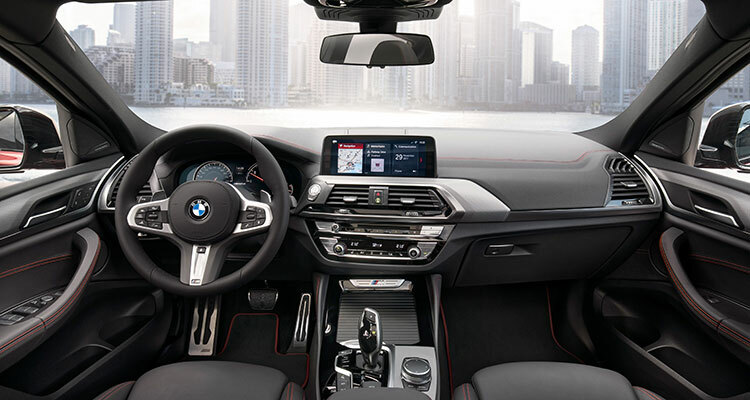 With the X4, Auto Express reckoned you can expect ‘one of the finest interiors and infotainment systems in the business’, even if it is identical to the X3’s. 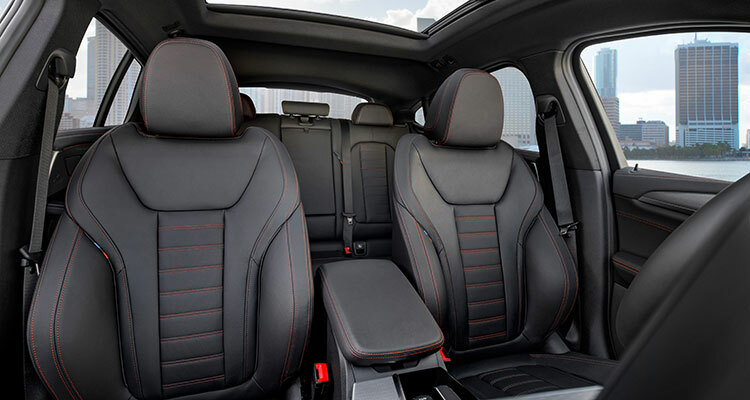 However, the weekly mag added that the X4’s sloping roofline eats into the interior space you’d get with the X3, especially in the back where six-footers can expect their head to brush the ceiling. What Car? believes the ambient lighting – that comes as standard – adds a wow factor at night, but labelled BMW as ‘stingy’ for charging extra for adjustable lumbar support. 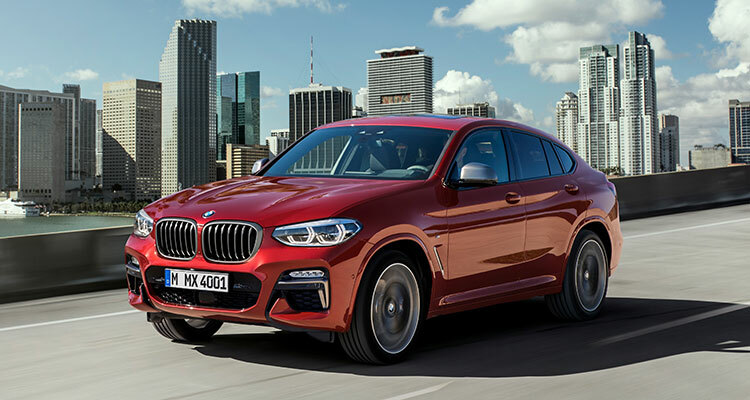 Top Gear considered the X4 to be ‘a great place from which to conduct the business of driving’ – that’s a very long-winded way to go about saying it, but yeah, okay. They added that the controls are intuitive and the displays super-clear – especially the optional head-up display. 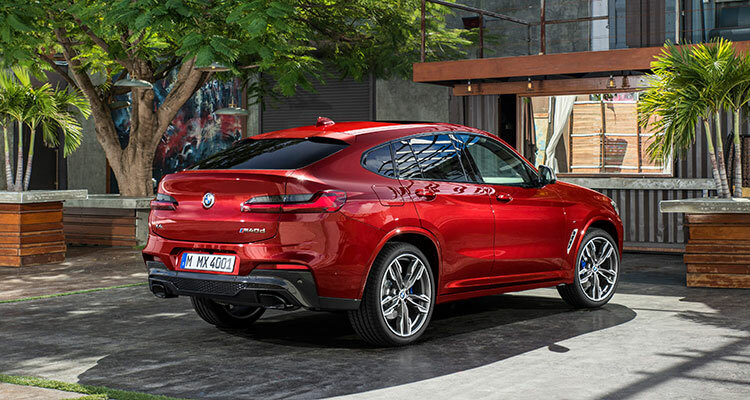 ‘The all-new BMW X4 is a very good car’ summarises Auto Express (3.5/5), adding that ‘unless you really want to be different, it’s tricky to recommend the X4 over BMW’s already brilliant X3 SUV’. What Car? 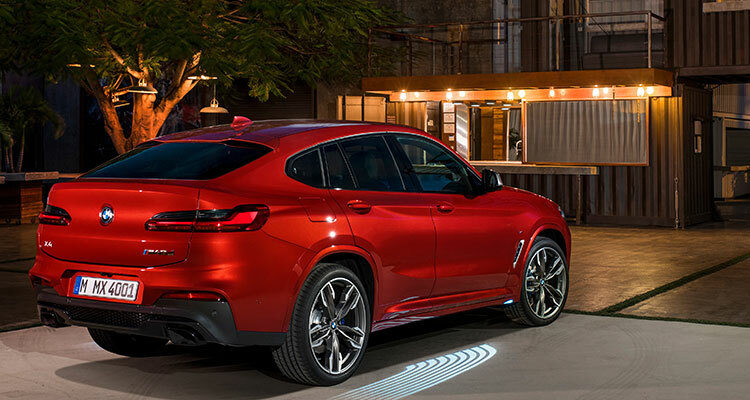 (⅘) agreed that the X4 was a polarising attention-grabber that compromised the X3’s convenience in favour of style. 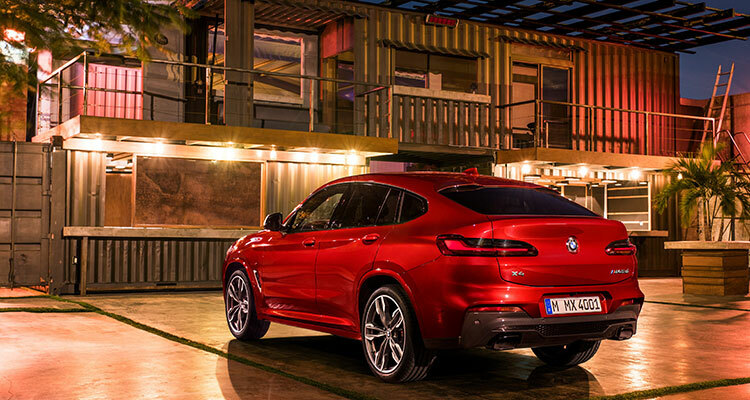 Top Gear (7/10) noted that the X4’s looks made sure anyone driving it would get noticed, hailing its terrific powertrains, super interiors, strong residuals and decent list of standard kit. 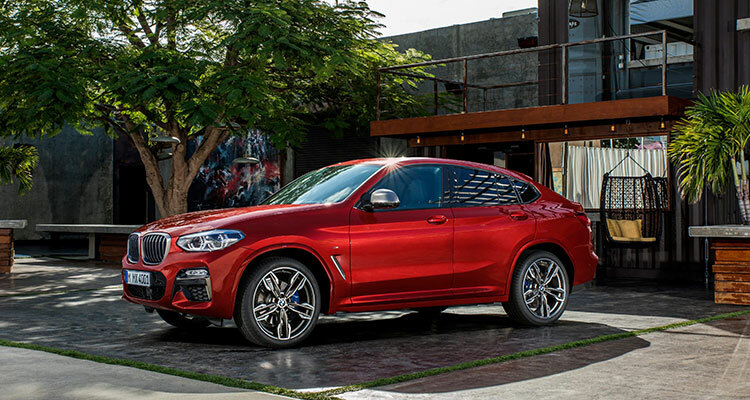 What do you reckon to the X4? Let us know down in the comments section.